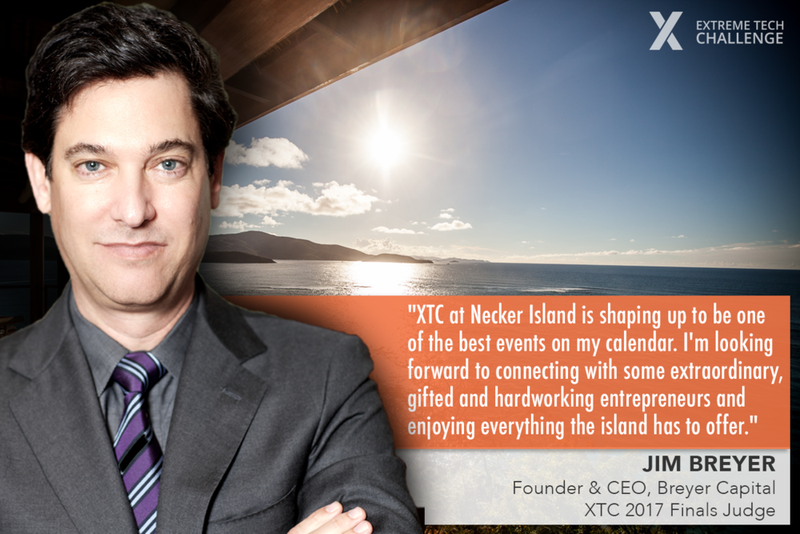 Since 2015, I have been creating and designing content for XTC for print materials, website and social media posts as well as running the shows at ACTAI Global and CES events and on Necker Island. My responsibilities included creating the look and feel of the competition, working on the show flow and script and running the show. I coached all Top 10 Semi-Finalists for their presentations at CES and on Necker Island. Other responsibilities included all aspects of XTC social media, coordinating Public Relations with our PR company, working on the website during initial set up, gathering content and updating. 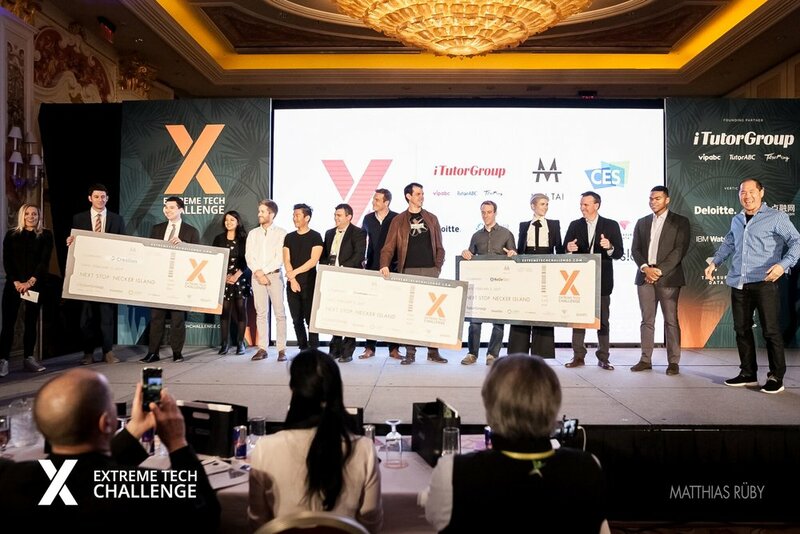 The Extreme Tech Challenge is the world’s largest startup competition with Sir Richard Branson as our anchor judge and the world’s largest consumer electronics show in Las Vegas, CES, as a strategic partner for the semi-finals. Great value lies in our community with exposure to thousands of startups around the world and some of the most successful technology luminaries.